Plymouth Daily News | Do you really need experience to be an MLB manager? Do you really need experience to be an MLB manager? Boston’s Alex Cora, Houston’s A.J. 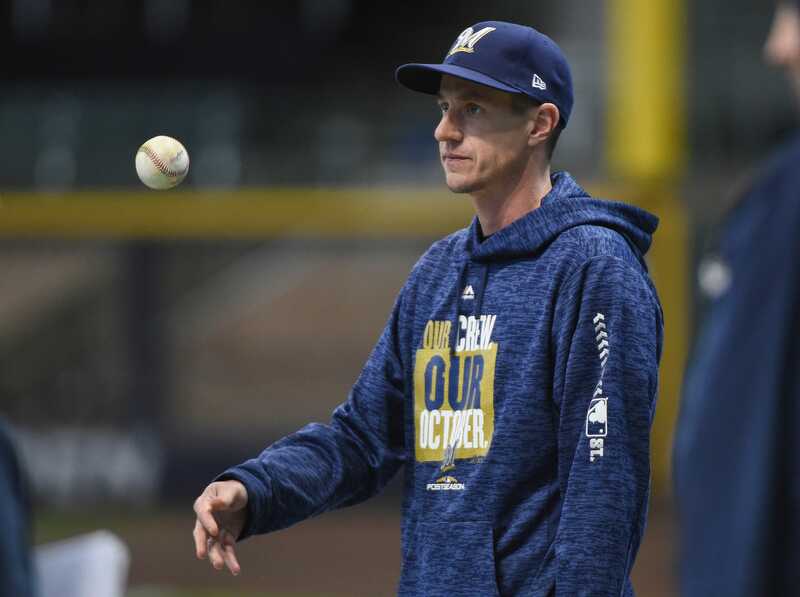 Hinch and Milwaukee’s Craig Counsell all took non-traditional routes to their current managerial positions.